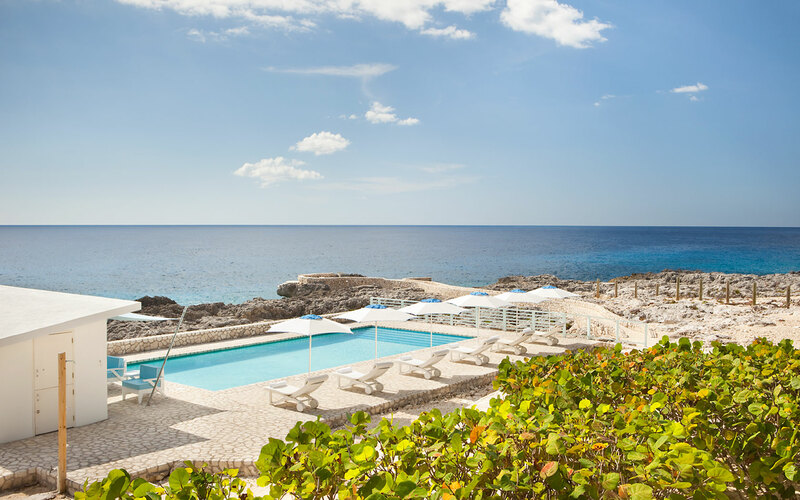 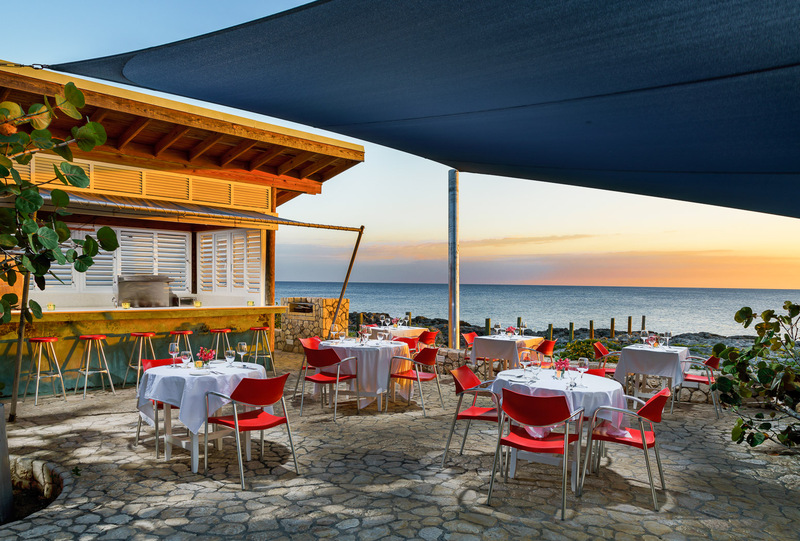 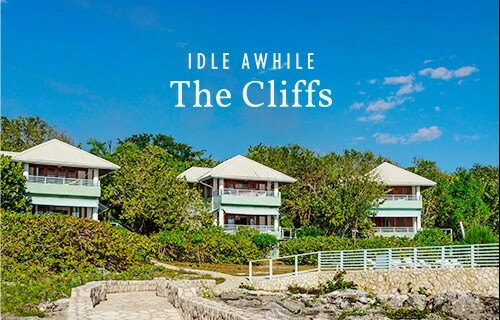 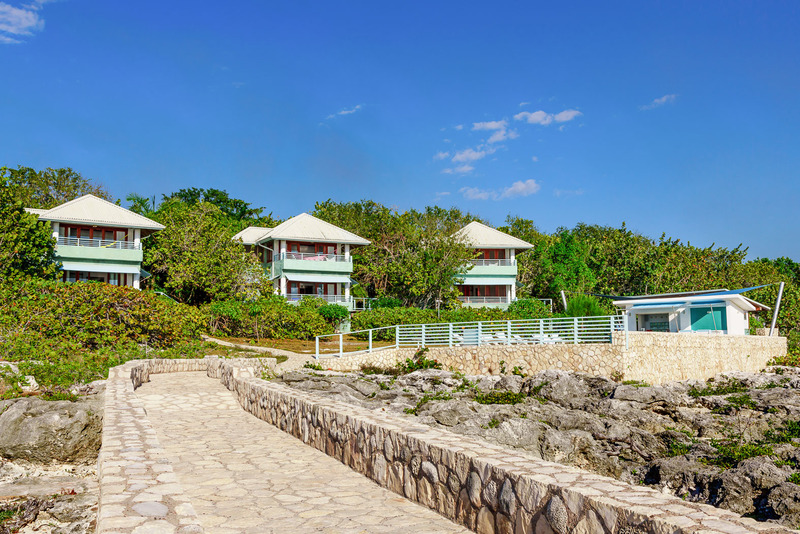 Secluded and tranquil, The Cliffs on Negril’s legendary West End rejuvenates mind, body and soul with its laid back, authentically Jamaican vibe. 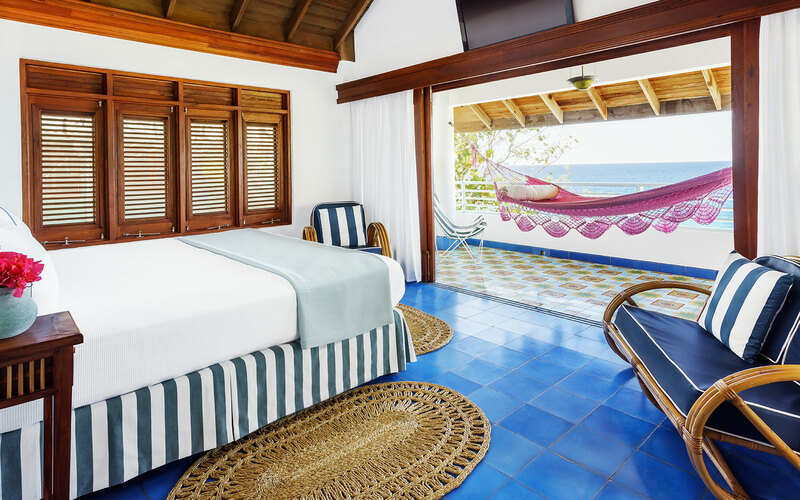 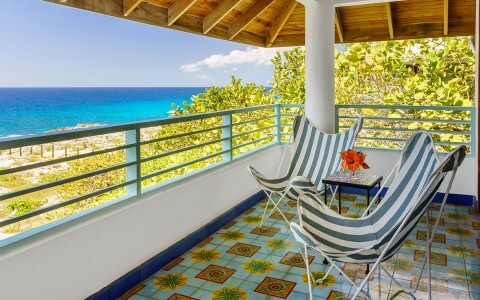 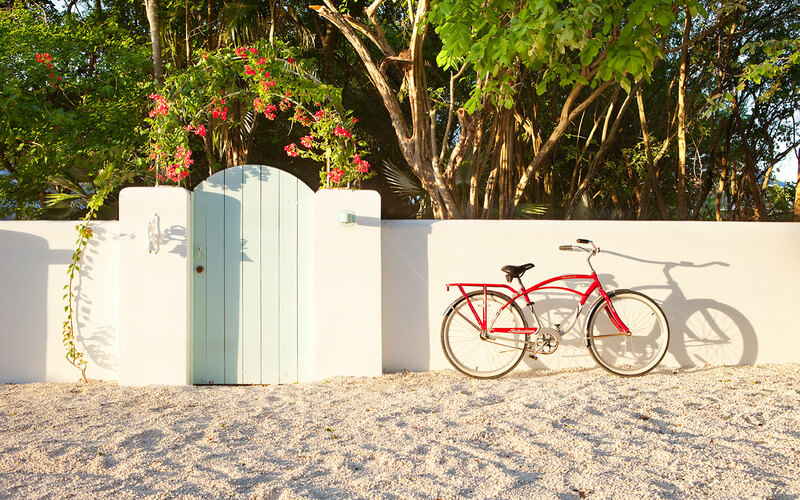 A classic Caribbean getaway, this intimate retreat features three villas and four garden suites with private verandas, creating a serene setting for sunbathing by the pool, ocean swimming, snorkeling and savoring fresh island cuisine. Plus, daily breakfast is now included with each reservation so that you’ll have plenty of energy for island adventure! 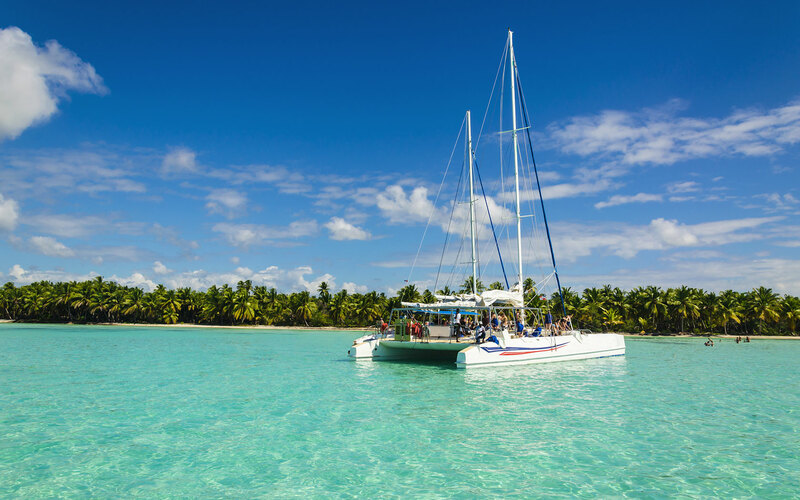 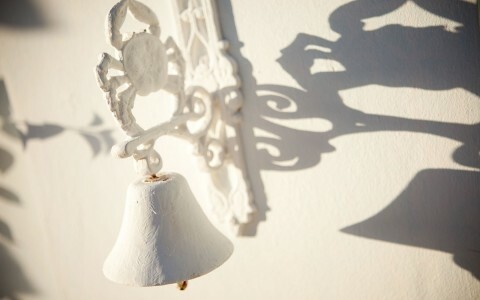 Kick back and enjoy a classic Caribbean getaway anchored in authenticity and island cheer. 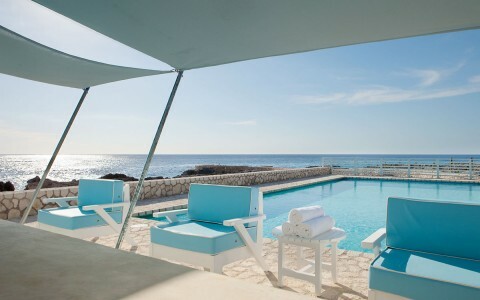 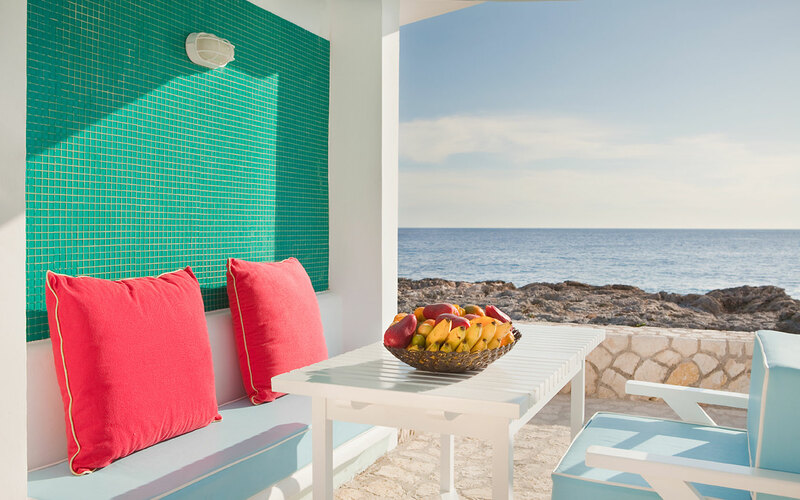 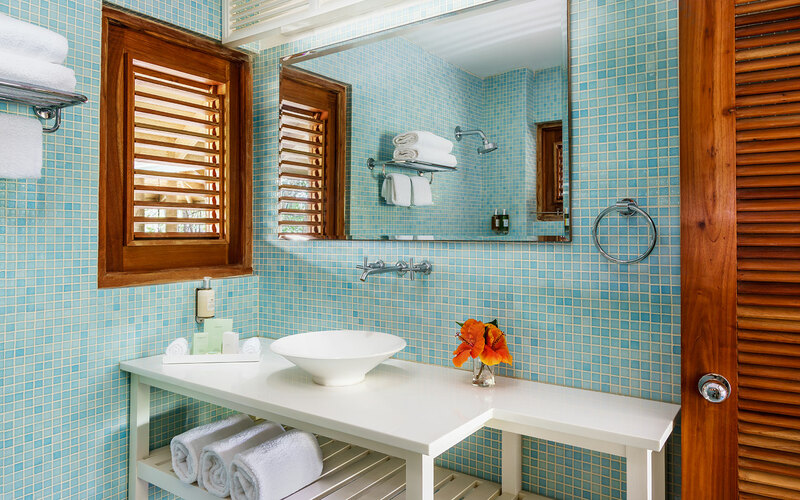 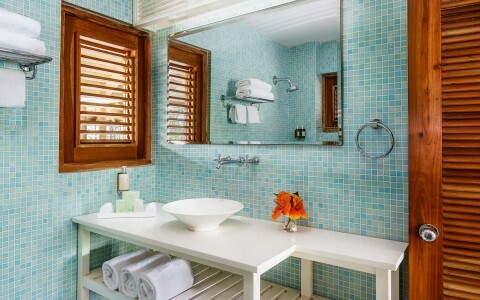 Exuding Jamaica’s trademark charm, our collection of colorful suites and villas are inspired by the tropics. 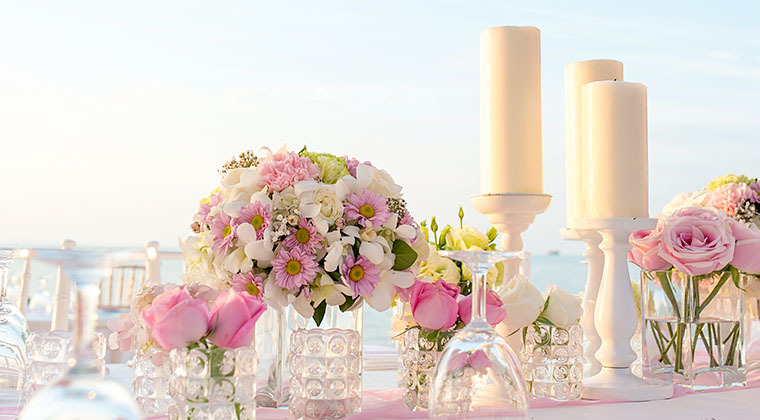 Great staff as they go above and beyond for you. 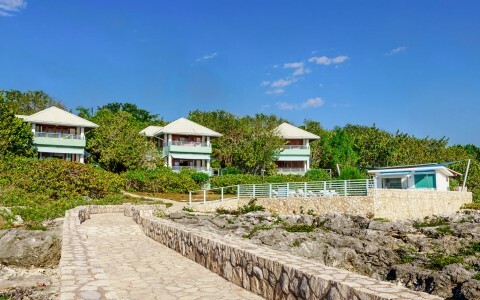 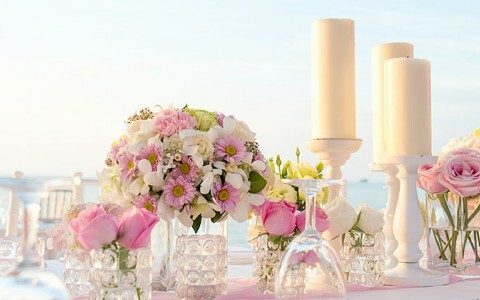 If you are looking to steer clear of a big resort, but still enjoy the luxuries this is the place for you. 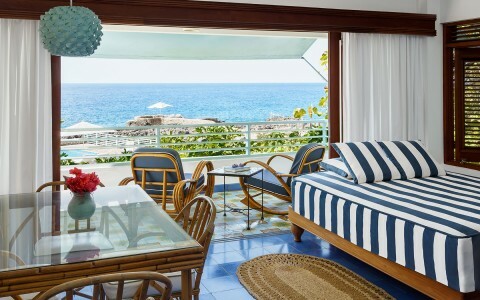 This hotel is perfect, the rooms are relaxing and the staff is wonderful.